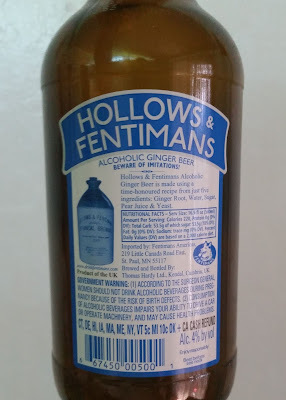 Hollows & Fentimans Ginger Beer - AoM: Beer et al. From what I can recall, the only other alcoholic ginger beers I've had thus far has been Crabbie's Original and Crabbie's Spiced Orange. Although I was looking forward to this ginger beer, I was unfortunately met with a bitter taste - perhaps because I haven't had beer in a while. I did, however, enjoy the clean ginger aftertaste. 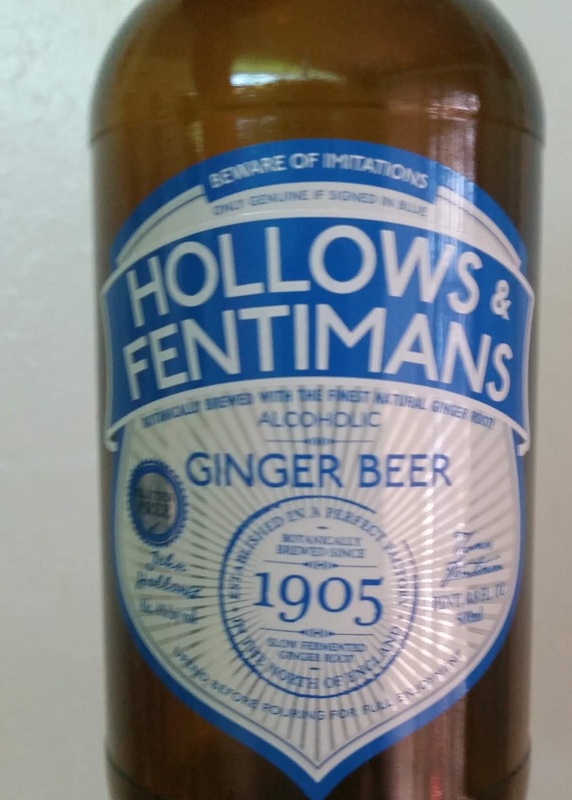 A deliciously smooth and refreshing alcoholic ginger beer. Inspired by Thomas Fentimans original recipe, our alcoholic ginger beer is made using all natural ingredients and is certified gluten free.